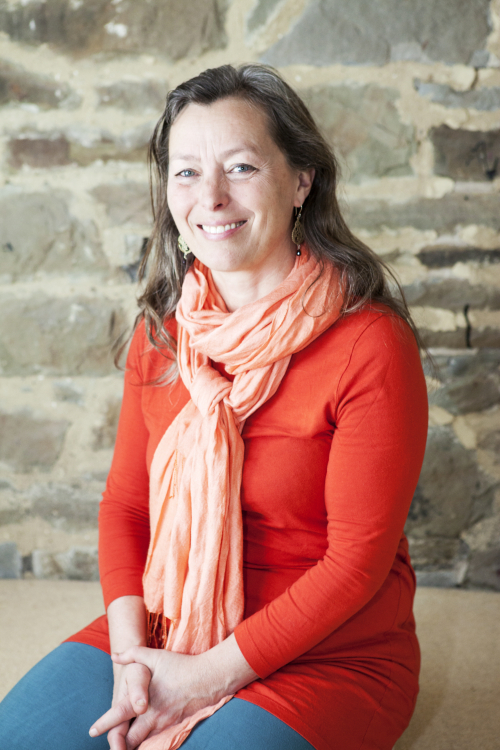 Mother of two teenage boys, expert in yoga for young people, Charlotta started working as a school teacher at the age of 19, as a supply teacher for I.B. Swedish literature, then later on French and Swedish O’Level and working in Sweden for a year, then back to the UK to teach languages. She has a degree from UCL in modern languages. Charlotta worked as a TV Production Assistant, Researcher and Producer between 1993-2000 at BBC London. She became a yoga teacher in 2003 within the Sivananda tradition, followed by several years of training with Mukunda Styles, Dr Krishnamurti, Bangalore University and then took the 350 hour Minded Institute Yoga therapy for Mental Health course with Heather Mason. She started TeenYoga in 2004, supported and encouraged by Jo Manuel of the Special Yoga Foundation. 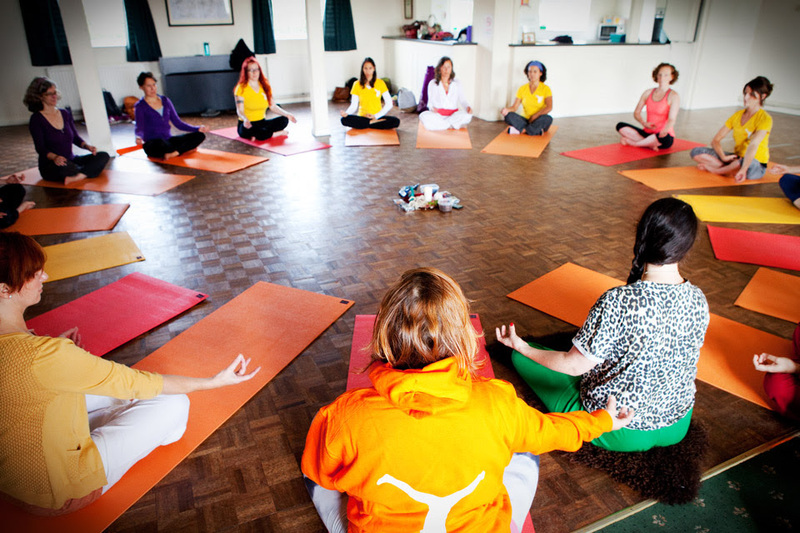 Together with many colleagues within medicine, osteopathy, psychiatry and psychology as well as steeped in the yoga tradition, the TeenYoga course was born and developed in the subsequent years. It now has 3 trained teachers who deliver the course worldwide and 650 alumni.